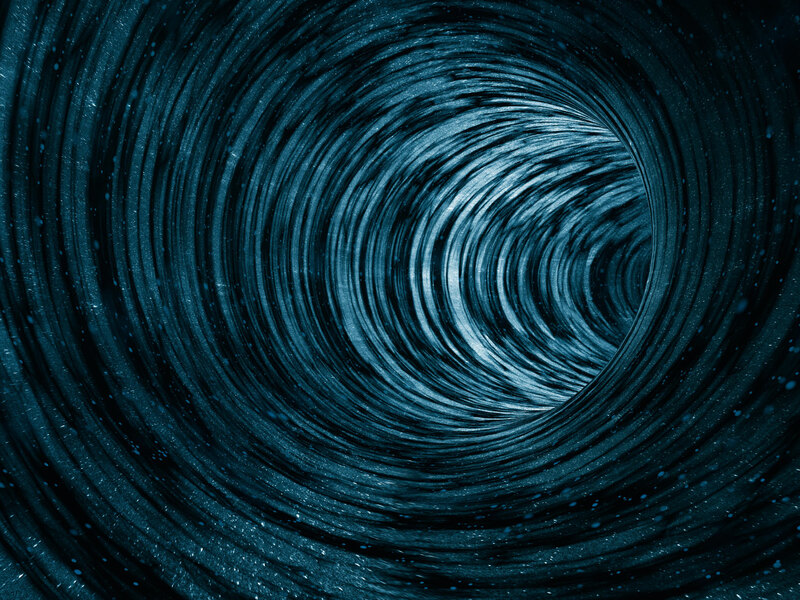 The concept of Wormholes is still theoretical and according to this concept its theoretical passages through space-time. Researchers at the Autonomous University of Barcelona made a magnetic wormhole, which seems to transfer a magnetic field through what the researchers call "an extra special dimension." The concept of this magnetic worthwhile is pretty much same as the wormhole n space-time. Watch the video below to learn about how they did it.